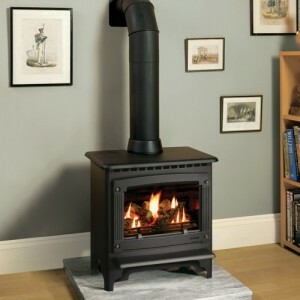 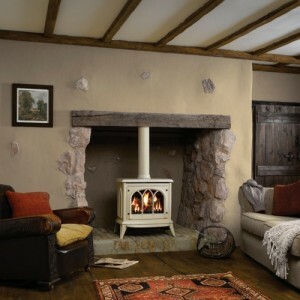 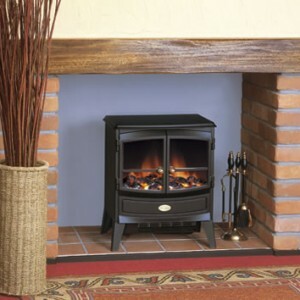 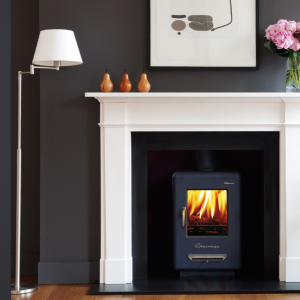 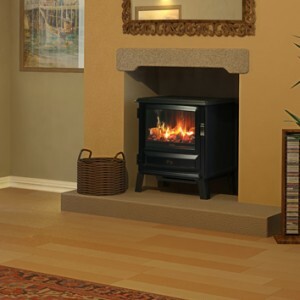 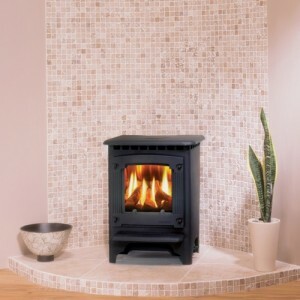 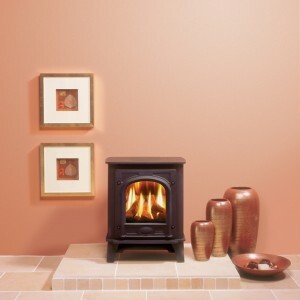 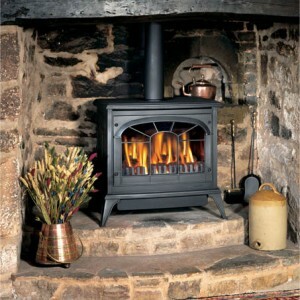 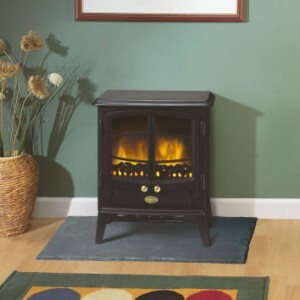 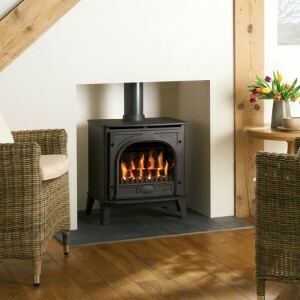 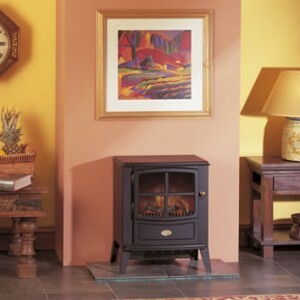 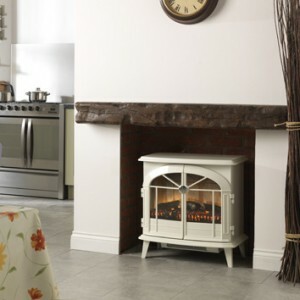 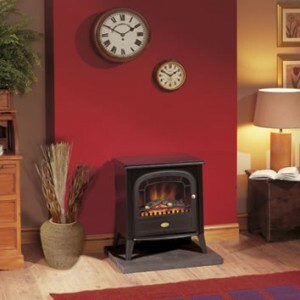 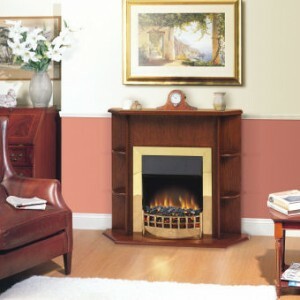 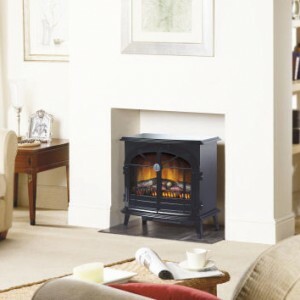 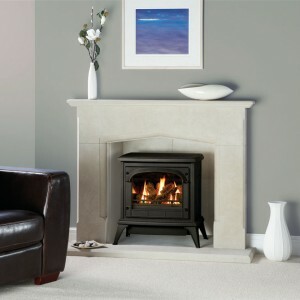 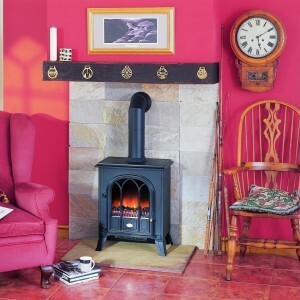 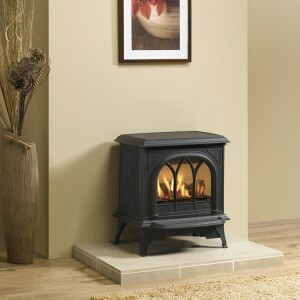 Looking for a fireplace or stove that doesn’t tie you to a chimney or a wall? 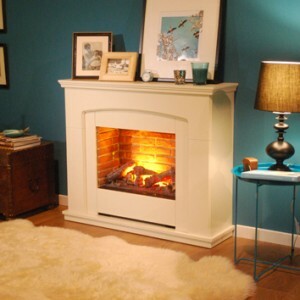 Then freestanding fireplaces are for you. 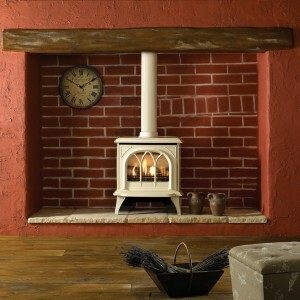 These models don’t have to be placed inside walls, or surrounded by a chimney, but can be placed wherever you wish. 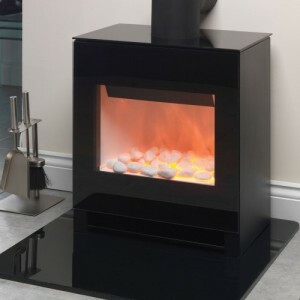 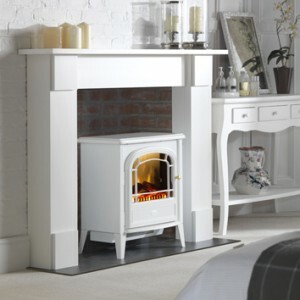 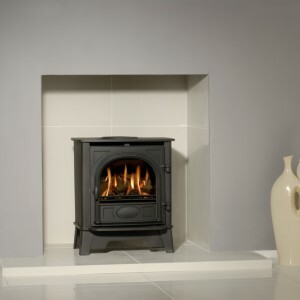 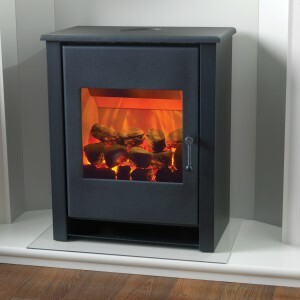 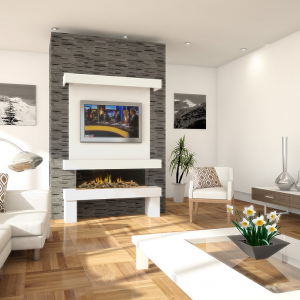 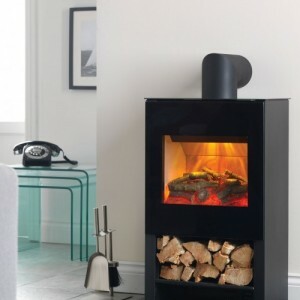 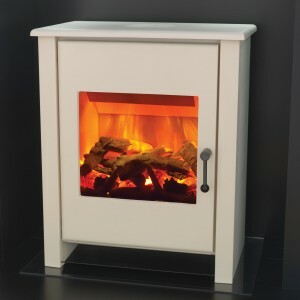 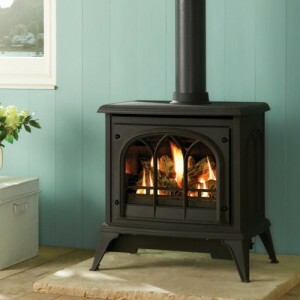 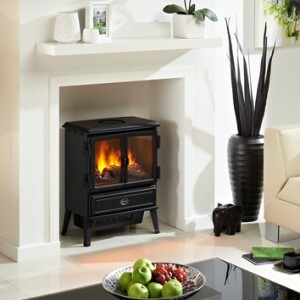 This obviously opens up a wide range of design options, as you can place the freestanding fireplace or stove where it is going to be the most effective. 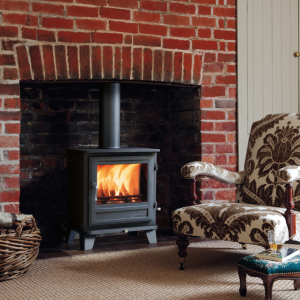 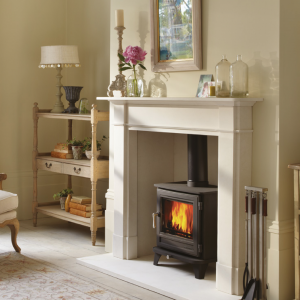 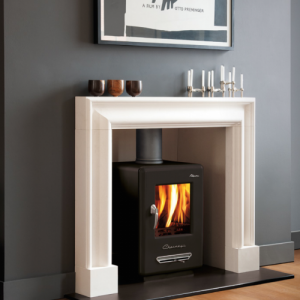 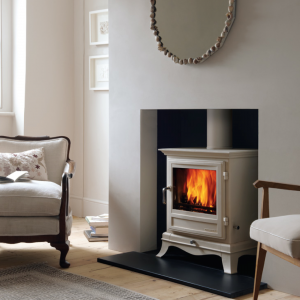 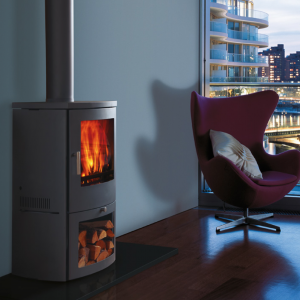 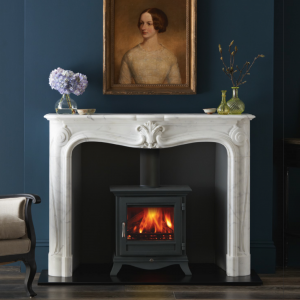 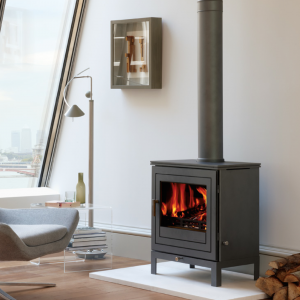 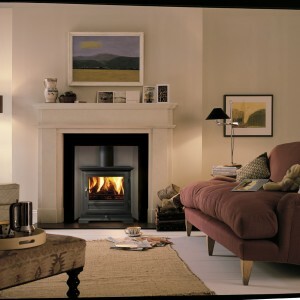 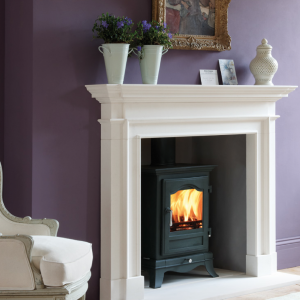 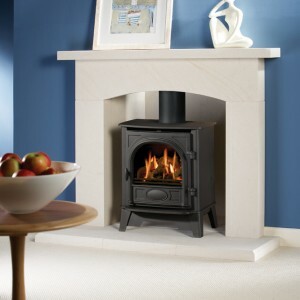 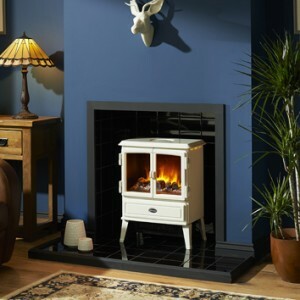 If you want to see these stunning freestanding stoves and fireplaces up close and personal, you can come and see the complete range at our Bradford showroom.